we’re dedicated to our customers 24/7- We normally respond within 6 hours! 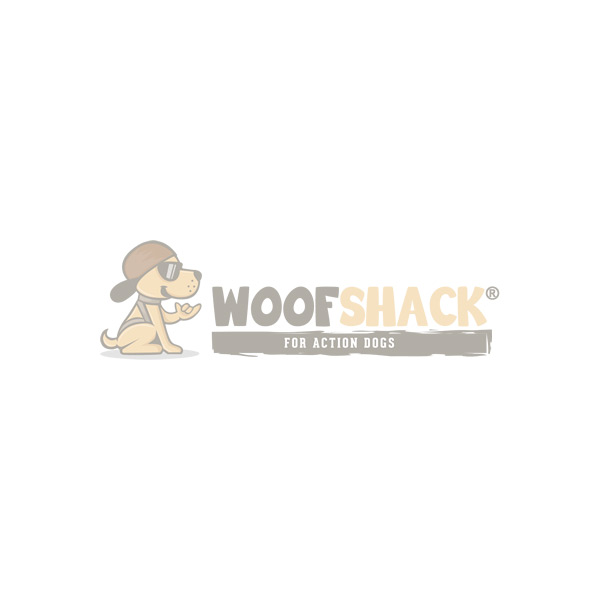 Q: Where is Woofshack located and do you ship to my country? A: We are based in Austria/Europe and we ship to 41 Countries! Q: How long is the delivery time to my country? A: We deliver within 2-5 days to the Member States of the European Union. Not EU? Check your delivery time here! A: Check your shipping costs here!